Former captain Prabodh Tirkey has stated that Belgium’s decision of taking off the goalie in the last five minutes helped them score a goal against the Indians in the previous match. He also asserted that India needs to keep a close eye on the goal difference of Belgium-South Africa game. India and Belgium played a 2-2 draw in their second game of Pool C in the ongoing Hockey World Cup in Bhubaneswar. It was a game where momentum kept on swinging from one team to the other as Belgium first took a lead and India found the equaliser only after the change of sides. Through Simranjeet Singh’s field goal, India had a lead with around 13 minutes to go in the match, but, Belgium think tank played a master-stroke by asking goalkeeper Vincent Vanasch to leave the turf with less than five minutes remaining on the clock and he was replaced by an extra player. With 11 men playing up front, Belgium came fired in all cylinders and their strategy of playing attacking hockey worked well. Moments after taking off the custodian, Simon Gougnard nailed one past PR Sreejesh to find the equaliser for the Red Lions. Prabodh Tirkey, who watched the game from close quarters, has underlined the fact that Belgium coach Shane McLeod’s ploy was a master-stroke to get the equaliser against the hosts. He also opined that India could have played attacking hockey in the last quarter but after the goal, they were too defensive on the turf. “In the last quarter, India became a bit defensive in their approach after taking the lead. Belgium played with all 11 players up front by taking out their goalkeeper India came under a lot of pressure when the Belgians tried to attack. 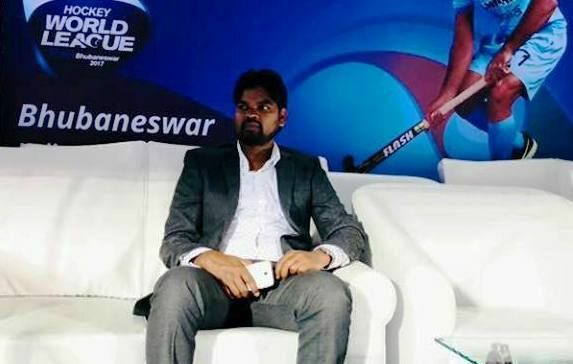 India could have attacked more in the last quarter as well which was not there and they were put under pressure,” Prabodh Tirkey told SportsCafe. India is now at the top of the table in Pool C with one win and a draw to its name same as Belgium but the hosts have a better goal difference in favour of them. India will take on Canada on December 8 and prior to that Belgium and South Africa will be up against each other in the penultimate match of the pool. India will want to continue with the same to get a direct entry into the Top Eight while the teams at second and third positions in a pool have to play cross-over matches to go ahead in the tournament. 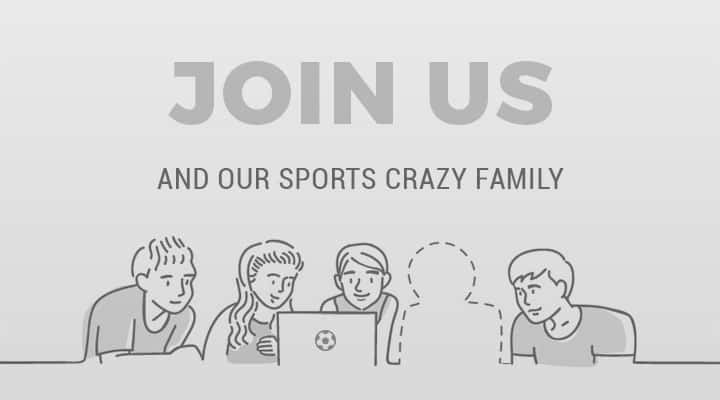 “India will have a target of scoring the maximum number of goals against Canada as it will be the goal difference which will matter at the end of the pool stage. Good thing for India is - South Africa and Belgium will play first on the same day before India and Belgium. Harendra Singh and his team will certainly keep the result of the previous game in mind before stepping on the turf for their last game of the pool stage,” explained Prabodh. 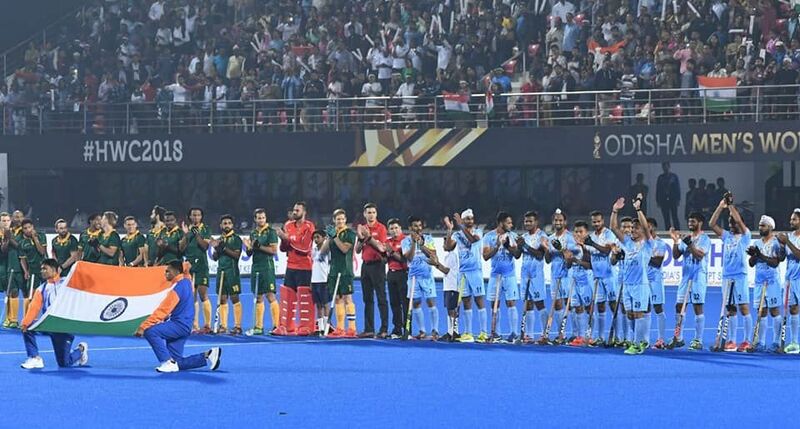 India started off well in the World Cup with a big win against South Africa on the opening day of the prestigious FIH event being held in India for the third time in the history. India has won the cup once in 1975 and since then has not made it to the semifinals of the tournament. According to Prabodh, there is a good balance in the team and the think-tank has a lot of expectations from the younger boys in the squad to deliver during the games. “India has been doing well from the very beginning of the tournament and it has been a consistent performance by everyone in the side. It's good that the team is doing together as a unit and there is a proper understanding between the players. I don’t think anyone is playing bad so far. Manpreet Singh is very hard working and he is seen running around the turf and helping the defenders and the forwards really well. Dilpreet Singh and Hardik Singh have also looked good as youngsters and I feel they have the energy to continue doing well in the future. After a long time, India has got a very good team under Harendra Singh. I have played a lot under him both at the senior and junior level and I know that he is someone who takes care of the entire team and interacts personally with the players which makes him a very good coach,” said the former midfielder.